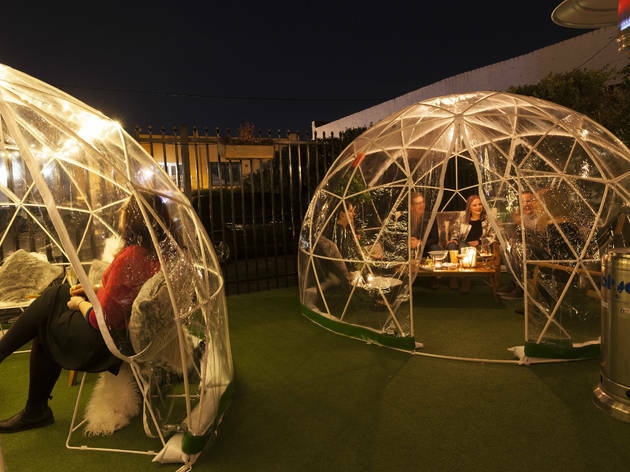 Melbourne takes to winter like a duck to (icy) water. 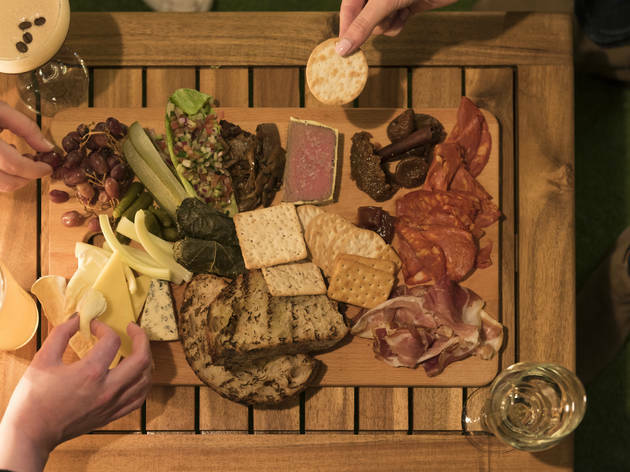 Over at the Auburn Hotel they’re fully embracing the city’s seasonal chill, but don’t expect the same old winter pub hallmarks. 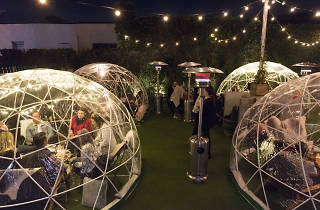 The Auburn Hotel is celebrating winter this year by setting up igloos in their beer garden. 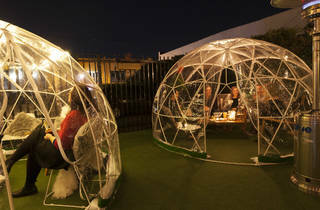 From Friday June 1, guests at Auburn Hotel will notice new additions to the beer garden: igloos. 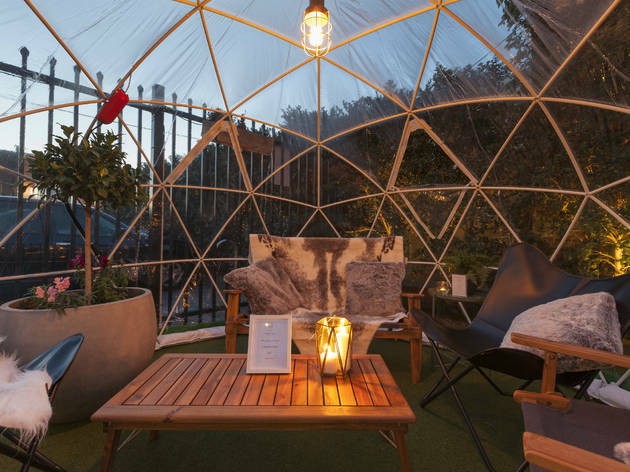 Don’t stress that you’ll catch a cold in these igloos though – they’re the non-icy kind and come complete with comfy chairs, cushions, faux-fur throws and candles for an extremely snug igloo experience. 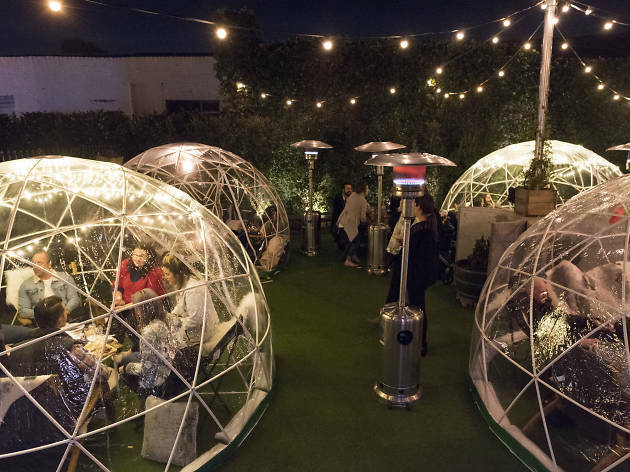 They’re also completely see through so you can enjoy those crystal clear winter night skies without the accompanying shiver-factor. 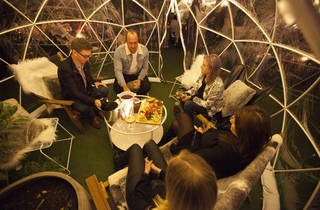 Bit of a social butterfly? 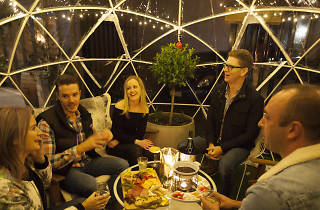 Each igloo in the Auburn Hotel Winter Igloo Garden can fit up to eight people inside of them. 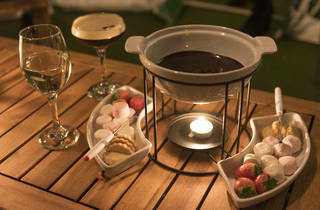 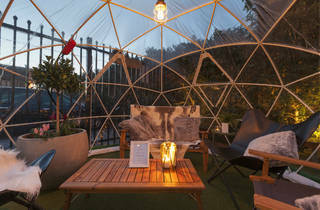 Or treat that special someone in your life to a romantic igloo date. 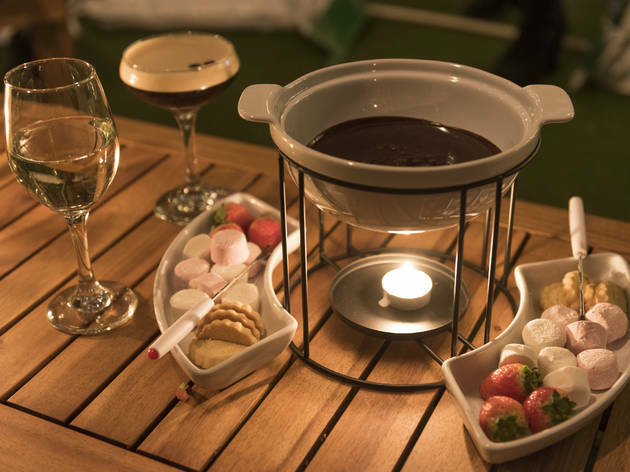 When you book an igloo at the hotel you can also get drink on arrival, chef’s tasting plate and a fondue set for two for $40 per person. 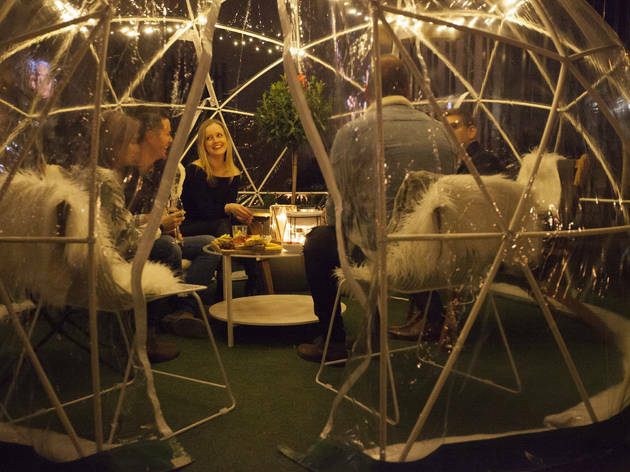 If there’s a better way to enjoy winter than relaxing in a cozy igloo while shoveling chocolate-covered marshmallows into your mouth, we don’t know it. 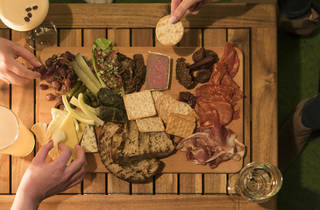 Plus if you want to order off the menu, there's also the option to go a la carte. 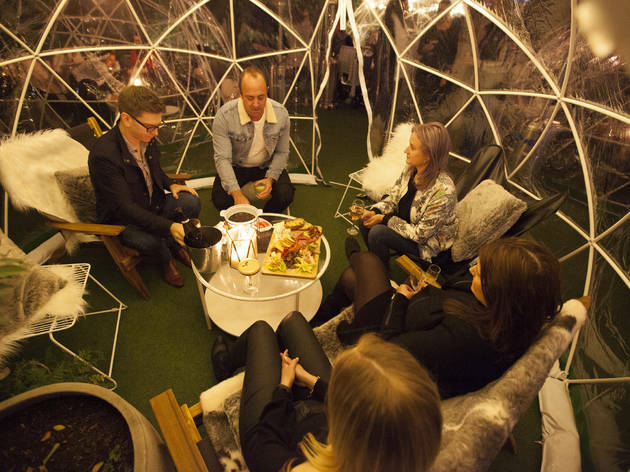 To celebrate the Winter Igloo Garden, the hotel is hosting their Auburn Lights and Winter Nights party on Saturday June 23 in collaboration with White Rabbit. 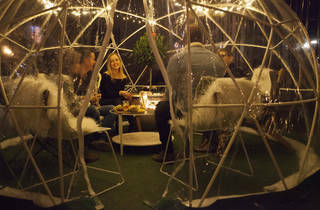 From 5pm on, the igloo garden will be showered with light snow to replicate a winter wonderland, and guests can check out an intricate ice sculpture, enjoy complimentary White Rabbit ale on arrival, roaming canapés between 7pm and 8pm and music from Tom Tuena until late. 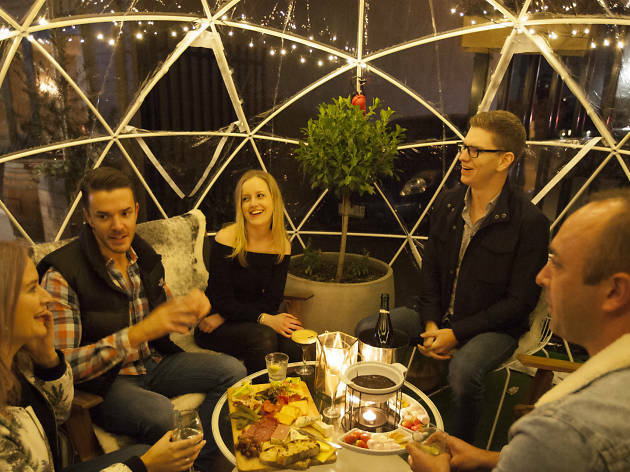 Make the most of Melbourne’s wintry weather – the Auburn Hotel Winter Igloo Garden is open for chilling out from Friday June 1 until September 18.